Wouldn’t it be great to get your braces off faster??? 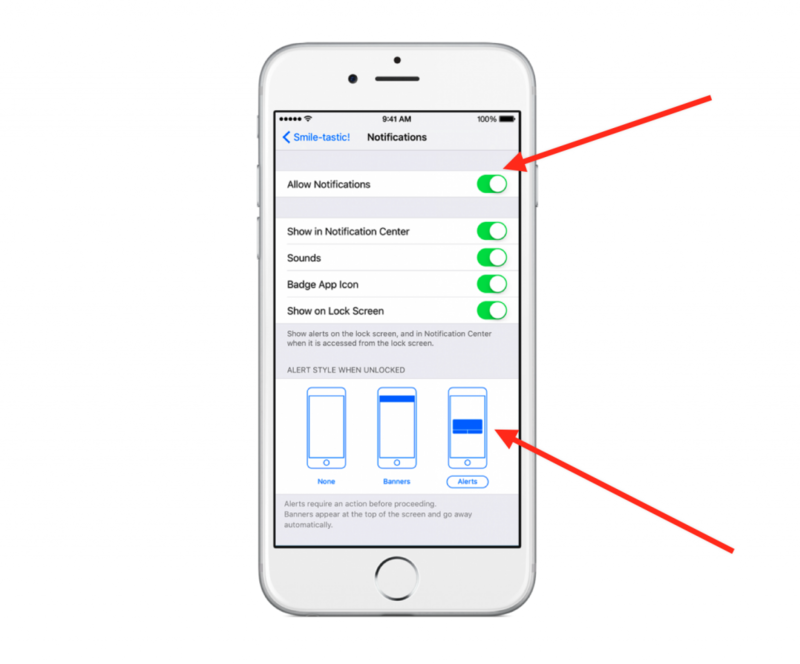 If you need further assistance you may send an email inquiry to support@smile-tastic.com and we will respond within the next two business days – or please use the visual steps below for enabling push notifications in your device. Also, include your phone number if you prefer a call back. Step 1 Download Smile-tastic! to your phone or tablet. 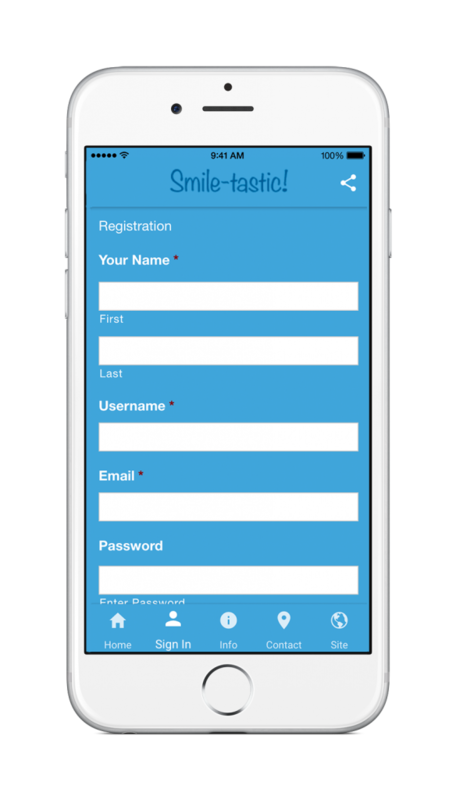 Please register with Smile-tastic! to receive reminders. 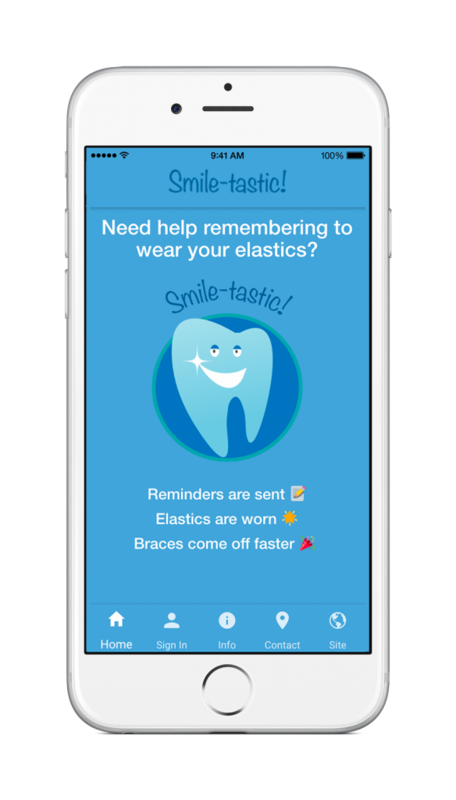 Now you will receive notifications to wear or replace your elastics at 4 important times throughout the day. Congratulations! After following the reminders you will be sure to get your braces off faster. (Patty) always makes you feel welcome. We think you are wonderful and cannot more highly recommend your practice! Thank you so much!! !